RSS Feed Syndication is a Critical Foundation for all your future SEO Endeavors. ♦ Getting Your RSS Feed Submitted Will help the trust and authority of your site with higher rankings and indexing much quicker. ♦ Website owners may not be doing this because it is very time consuming. But now you don’t have to worry about that because we are offering to do this tedious work for you. This quality RSS feed submission service will instantly increase the production value of your business! We specialize in optimizing & submitting RSS feeds since 2006. Our RSS feed submission service will help you to get better results as we submit RSS feeds professionally and manually. We distribute your RSS feed to the most important RSS feed directories so that your feed gets the most possible exposure. Your RSS feed will get a viral effect that could literally send swarms of targeted traffic to your website. Thousands of bloggers look for RSS feed directories for news. Once your blog is approved at these RSS Feed directories, your new posts will get instant exposure to a wider audience. It’s a highly effective method for pulling in loads of targeted traffic . These RSS feed Submission sites indexed very fast. Using our professional and manual RSS feed Submission service, you’ll get Quality Backlinks that will get you higher ranks and more visitors from search engines. 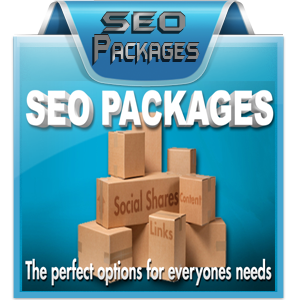 Most websites are usually linked to blogs, article directories & social media sites,…etc. If you choose our RSS feed Submission Service for your website, you will get a variety of highest quality and diversified links to your site. Our professional Project Managers & QA process ensure 100% accuracy for the RSS feed submission service. Each process undergoes 4 levels of checking to maintain excellent quality and accuracy. You get a detailed report that contains exactly where your RSS feed has been submitted and published. 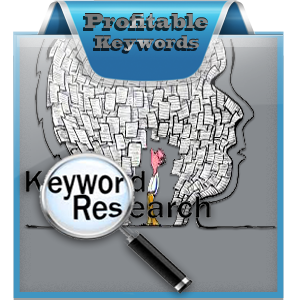 We use high-quality ranked & popular RSS feed directories for submission. 100% quality customer support – good communication is always a key in creating the perfect business. We offer you full support and will be available to you on Skype, email and phone before, during and after submitting your RSS feed. 100% Guaranteed highly professional & Manual RSS feed submissions by our experienced team High PR RSS feed directories. Following each and every guideline from the RSS feed directories (for long-life backlinks).